Saturday Children's Martial Arts Classes! Our Saturday Children's Martial Arts Self Defence classes have now begun! 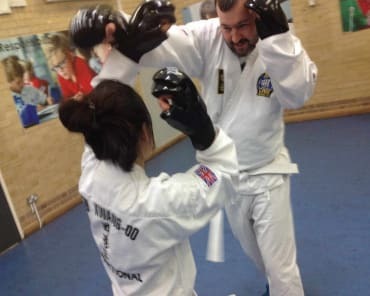 We run Self-Defence classes for Children with two different age groups. We have a fantastic programme for our 'Little Dragons' 4, 5 and 6 year old students. 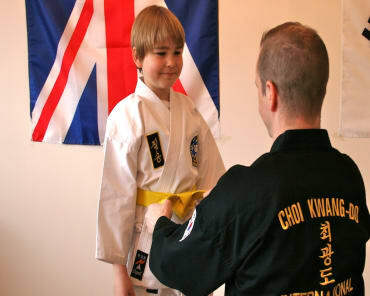 It is a great class for our youngest members to learn Choi Kwang Do in a fun and supportive environment. We also have our 'Warriors Club' for children aged 7, 8, 9, 10, 11 and 12 years old. All our children's class represent the future Black Belts of Clarke School of Choi Kwang Do! Our children's class run three times a week for kids and families in the Teddington, Twickenham, Hampton Hill, Hampton and Whitton area. Get in touch to book your Free Trial class!